SSD Hosting utilizes Solid State Drives (SSD) instead of Hard Disk Drives (HDD). SSD drives have no moving parts and store data on non-volatile memory. By design it is far faster than HDD, which has a mechanical arm that reads and writes data. 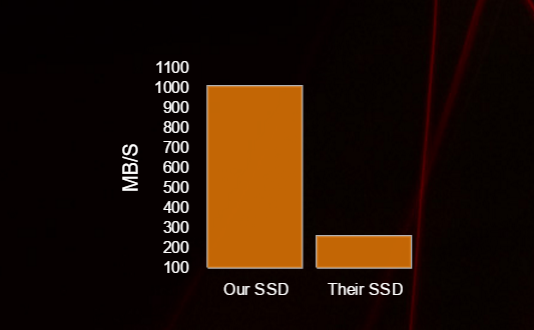 How much faster is SSD hosting compared to standard HDD hosting? In our tests SSD hosting performed at up to 1000% faster than HDD hosting. The most noticeable difference was on application driven websites that utilize databases (Ex. WordPress, Shopping Carts, Joomla, etc.). The reads and writes of data were being processed 10x faster on SSD. That’s a significant difference and could mean the difference in your shopping cart loading instantly compared to 10 seconds. That 10 second delay on HDD hosting could cost you the order. Studies have shown a faster loading website translates in significantly more sales. At Eleven2 we have taken SSD hosting to the next level. 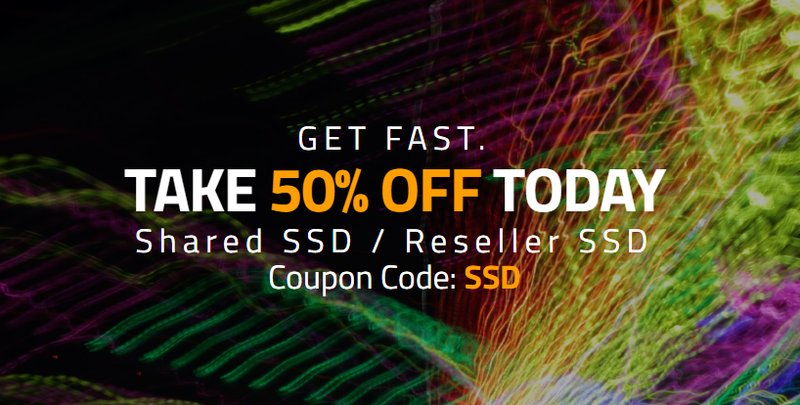 Our SSD Hosting and Reseller SSD Hosting outperform the competition’s SSD Hosting. We utilize state of the art hardware across the board including 12gb/s state-of-the-art Avago RAID cards with Samsung Enterprise drives in a RAID 10 array. WordPress is the most widely used CMS in the world today. As a consequence of being so widely used, it is also one of the most hacked and exploited software as well. The WordPress team work diligently to keep the application updated regularly to address new security issues that may arise. When WordPress releases a new version to address a vulnerability, you can be certain the information needed to exploit the vulnerability is available to the general public. This makes old versions more susceptible to attack and is one of the biggest reasons it is essential to keep your WordPress up to date. Cheap VPS Servers… What’s The Catch? With Eleven2 being a Premium VPS provider we get this question a lot. Why do you charge $49/mo when I have seen VPS Servers available for a few dollars? To answer that question, lets take a further look into the details. The Art of Troubleshooting Thyself! SharkSpace often receives tickets from our clients who claim that their website is not accessible. However, most of the time it turns out that the issue is actually at the client’s side itself. So in this blog we try to help you to run some self diagnostic tests which will equip you to figure out whether the issue is at your side before opening a support ticket. If the third party monitoring services are also reporting your website as down, please open a Support Ticket in our Help Desk. However, if they are reporting your website as “UP”, the issue is likely at your side itself. Let us see how we can further troubleshoot the issue at your side. d) Wait for a few seconds for the traceroute command to complete. Once the traceroute is completed, it will show “Trace Route Complete”. e) To copy the trace route result, right click the Command Prompt window and click on “Mark”. Now drag and select the result to highlight it and press Enter to copy it. Paste and Save this information in a text file which you can attach when submitting a Support Ticket later. * If the trace route shows a “Unable to Resolve Host” message, it is likely to be a DNS issue at your side. You may be having a DNS cache or your ISP’s DNS server aren’t updated yet. In such cases, you can try flushing your DNS cache or you can use third party DNS addresses from OpenDNS, etc. to resolve this issue. * If the trace route result shows “Request Time Out” within your ISP’s network range, it is likely that your ISP is having issues and you may have to contact them regarding this issue along with the traceroute result. * If the trace route result shows “Request Time Out” towards the end (just before reaching the server), it is likely that your PC’s IP Address is blocked in the server’s firewall. Please open a Support Ticket in our Help Desk to get your IP unblocked from the firewall along with the trace route result and your IP address. The above troubleshooting tests will help you find and resolve issues at your side quickly without the need for contacting us through the Help Desk. If there is an ongoing issue reported at our side, then it will be posted in the forum. In such cases, please do not open a Help Desk ticket as it would delay our efforts to bring back the server online since we will have to attend to your ticket at the same time. Please refresh the forum topic page or subscribe to the topic to receive an email notification when there is an update. Web mail is mail facility using which you can access your accounts mails in the browser from anywhere in the world. This saves you the trouble of configuring mail accounts in your mail client to read your mails. Horde, SquirellMail and NeoMail are some of the popular Web mail software used.